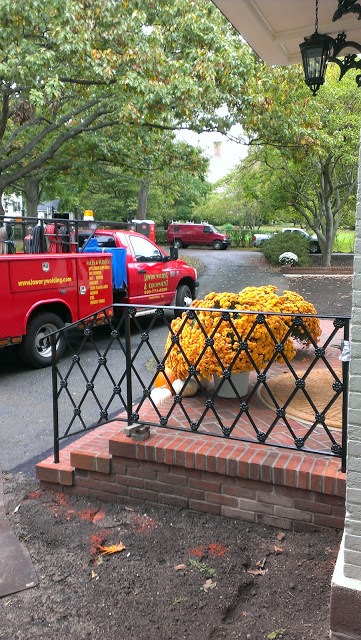 Lowery Welding & Equipment has the necessary equipment to rejuvenate or repair your antique railings. Whether it be sandblasting, welding or painting, we do it all. Let our owner-operated business see your custom work through to the end.